Potato, Cheese and Onion Pasty made with puff pastry, beautifully golden and flaky, with a delicious vegetarian filling. 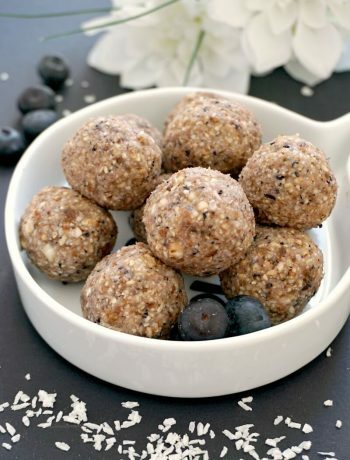 Great as a snack, or even as a light meal with a nice salad on the side. Pasties are so popular in the UK with the Cornish pasty being the nation’s favourite. My vegetarian version of the cheese onion pasty recipe has got its fans too, and many bakery shops sell them. 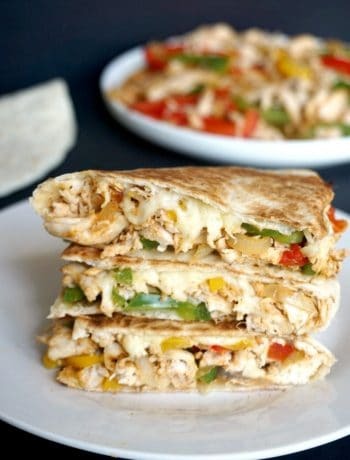 They are super quick to make and so yummy. Quick if, like me, you choose the short cut and buy the puff pastry already rolled up. 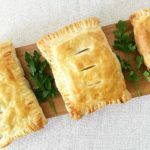 By all means, the puff pastry can be made at home too, but if you haven’t got time to spare and just need a quick fix for the tummy rumbling, then this is the way. Pasties can be filled with pretty much anything you like, be it meat, fish, veggies and any combination from here. I do enjoy eating meat, although I am conscious that lately I have posted quite a few vegetarian or vegan recipes. I think diversity can only make one’s meals more interesting, so keeping meat as a treat can make one enjoy it even more. Now, pasty, pastry, one can easily get confused here. Well, PASTRY is the actual dough, and PASTY is the baked goodie. What pastry is used to make a cheese and onion pasty? There are different kind of pastries, puff pastry, which is the flaky one, and great in any tarts, pasties, pinwheels and so on. And the one I used for this recipe too. I also used it for a few delicious treats, be it savoury or sweet. like Portuguese Pastéis de Nata Recipe (Portuguese Custard Tarts), Ham & cheese pinwheels, or Spinach Pinwheels with Ricotta. 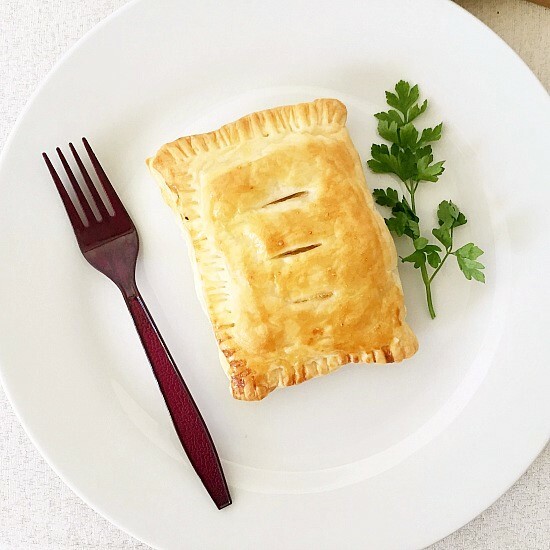 Easy to use, it bakes really quickly, and kids usually love anything flaky. Mine certainly do, pasties can never be beaten by anything in the world. And I’m dealing with some serious fussy eaters here. Anothere pastry is the shortcrust pastry, which I normally use for pies, rather then desserts. If you’ve tried my POTATO, CHEESE AND ONION PASTY or any other recipe on the blog then don’t forget to rate the recipe and let me know how you got on in the comments below, I love hearing from you! You can also FOLLOW ME on FACEBOOK, and PINTEREST to see more delicious food and what I’m getting up to. 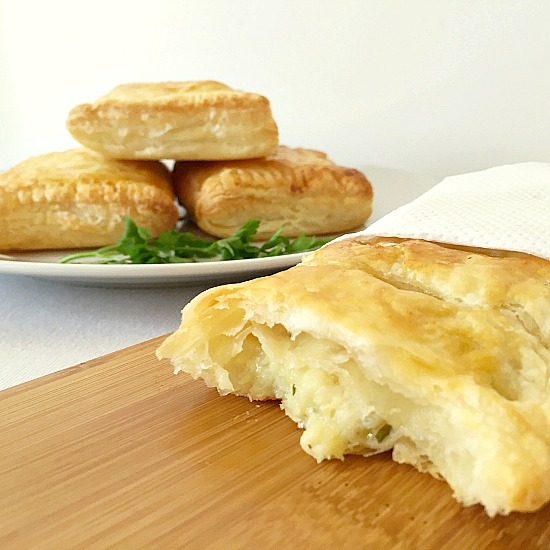 Potato Cheese and Onion Pasty, beautifully golden and flaky, great as a snack or a light meal. Boil the potatoes in their skin until tender. Peel and lightly mash the potatoes using a fork, it does not have to be a smooth mash, a lumpy one would do. Grate the cheese and add it to the potatoes. In a pan, heat up the oil and fry the onions until translucent. 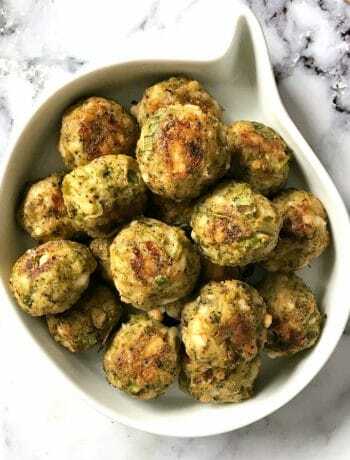 Mix the fried onions with the potatoes and cheese, add the parsley and season to taste. Cut the puff pastry into 4 rectangles, place the potato mixture on one half, brush the edges with a bit of water, then fold the other half over and seal. Repeat with the other 3 pasties. Slightly beat the egg and brush the pasties, then oil and flour a baking tray, place the pasties on it and bake for about 20 minutes or until golden. Serve them either warm or cold. Yum! Anything in puff pastry is always good. This looks like a perfect side dish to pair with roasted chicken or lamb this fall. Slightly different shape than the pasties I’m used to but the filling sounds super tasty. I have not tried to freeze them, but l’m sure they would freeze well. To defrost, l would pop them in the oven though, and not microwave, otherwise the pastry won’t be flaky and nice anymore. Curious to know what dimensions the pastry you use is. The one I found in store in Canada is 25×25 cm. Seems it would make an awfully small pasty if using only one quarter per. Thanks! Hi! Thank you for your comment! I am sorry, I did not realise the dimensions would be different in otehr countries. In the UK the dimentions are usually 35×22.5 cm, which means that quartered would be a really good size. I would then cut in in half, would that be too big? I know, I would eat pastry by itself, it’s too yummy 🙂 I hope everybody will like the recipe! I am very glad that you enjoyed the recipe, thank you for letting me know! Thank you, that sounds like a great idea. Any idea how to make it with emmental cheese? A fluffy filling. A company used to make them.. I ate them for 20 years. They stopped making them. I need to figure it out and re create. Please help. Hi! Thank you for your comment! Emmental cheese can be a great choice too, I would just grate it and follow the same steps in the recipe, it should work the same way as the Cheddar cheese. Sorry if I am just totally out of it or clueless but where do the carrots come in? They weren’t cooked with the onions or potatoes. Hello! Thank you for contacting me! I do not use carrots for this recipe, not quite sure if this is the recipe you are asking for? Have a question here. What would be a good side dish to go with the pasties? Many say to just make a lettuce salad. Isn’t there something else I could make to go with this? Looking for ideas & suggestions. Hi Sandra, thank you for your message! These pasties are great with any kind of salad, not only lettuce. I have a few salads on the blog, one is with feta, cucumber and tomatoes, another one with chickpeas, feta and veggies, or even the waldorf salad would work. If you’d rather not have a salad though, you can serve it with greens on the side, like sauteed green beans, or some veggie stir fry.I hope this helps. Hi! Thank you for your comment! Yes, that parsley is fine. Yes, we only use the leaves. I hope you like the pasties.